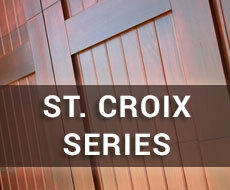 Take your garage door from functional to fashionable. 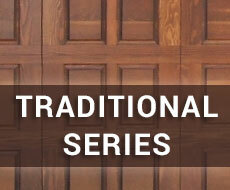 Our custom made wood overhead garage doors provide a means to conform or highlight the designs of homes. We stand by behind our work and provide the highest quality products at a fair price. Creative Door Design professionals will help you find the perfect wood, color, trim and window package to fit your budget and enhance the look of your home. 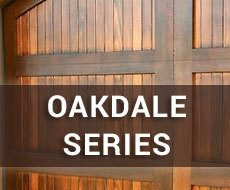 Our handcrafted wood garage doors will bring style, elegance and charm specifically designed for your home. © 2019 Creative Door Design. All Rights Reserved.